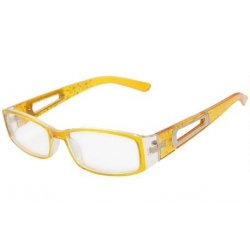 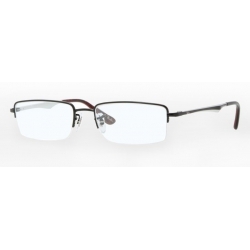 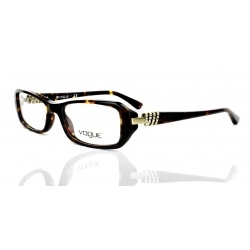 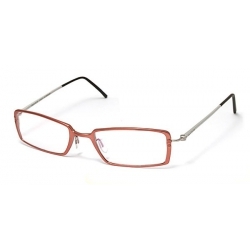 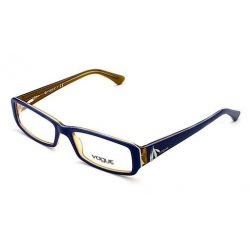 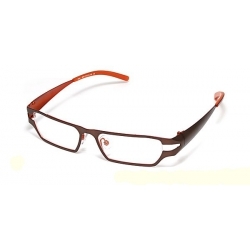 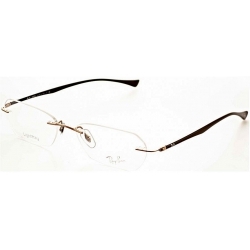 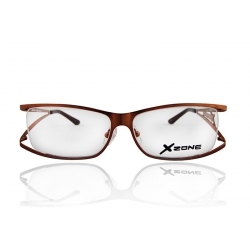 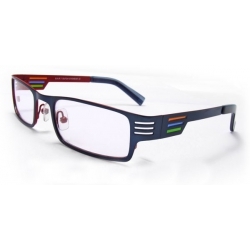 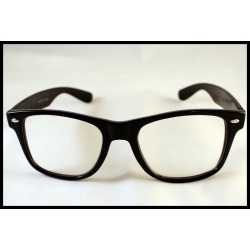 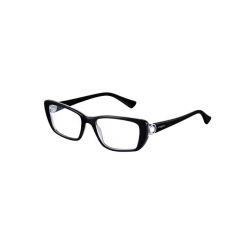 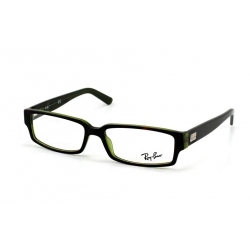 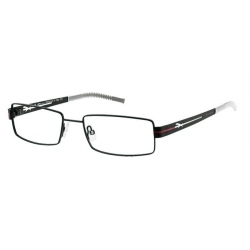 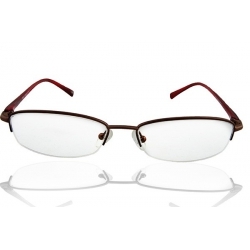 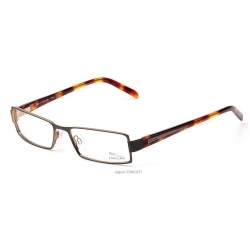 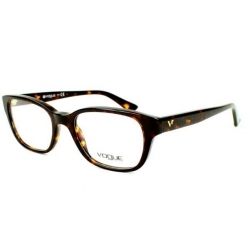 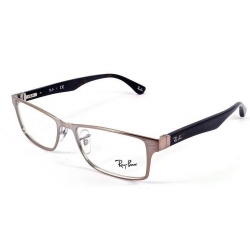 Stylish Full Rim Eyeglasses Frame is a way to embellish your eyes like clothes enhances your body. 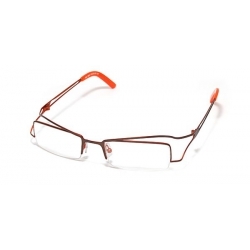 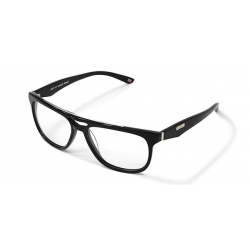 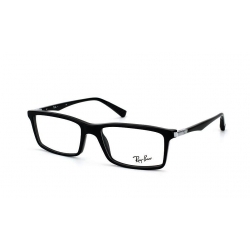 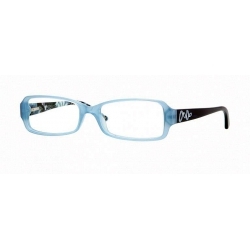 If you want to have an intelligent appeal then choose this frame for your next pair of eyeglasses. 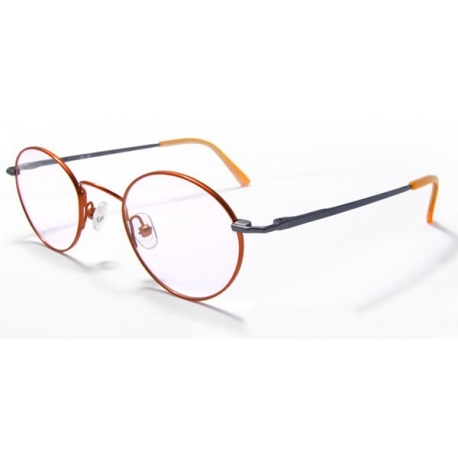 The latest Plain Glasses in shapes, colors and frame treatments add up to the ultimate fashion accessory for day or evening, dressy or casual occasions. 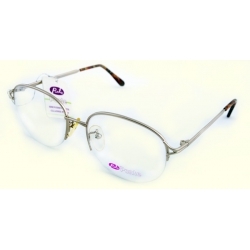 This Oval Plain Glasses features spring loaded hinges for easily opening and closing. 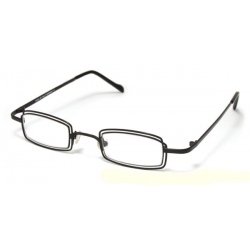 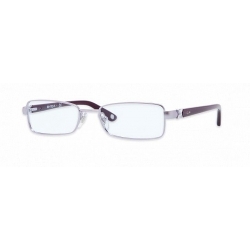 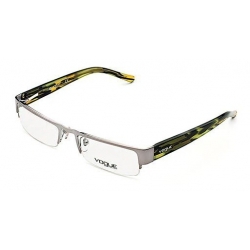 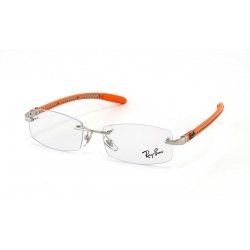 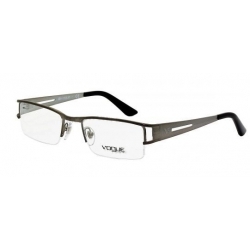 Lightweight full rim metal frame with pure Monel plated. 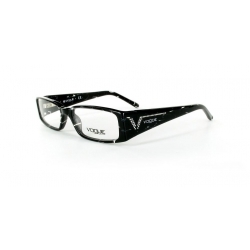 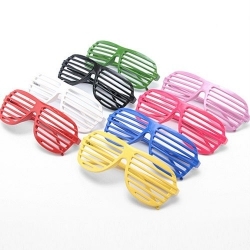 Oval Glasses come with two clear non-prescription lenses, but can be made into prescription glasses or sunglasses at the optical shops. 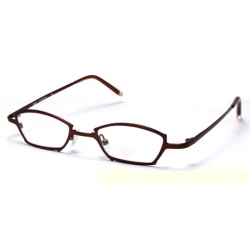 The lenses of perfectly Oval style Monel Oval Glasses has not any optical strength and may be an ideal personal ornament. 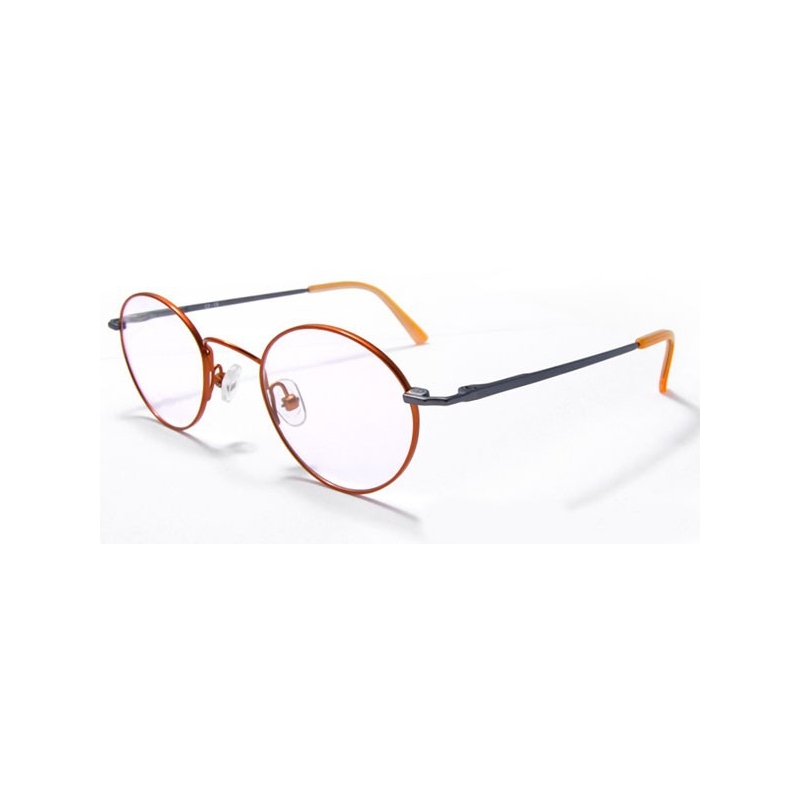 If you want to have your lenses replaced with dioptric ones , please put selected lenses and the frame in same cart or contact us.